Are you worried about your loved one’s safety at home? Have you noticed troubling things like changes in hygiene, mood, demeanor, and increased forgetfulness? Or has your loved one received a dementia or Alzheimer’s Disease diagnosis? We understand what you’re facing and are here to help. 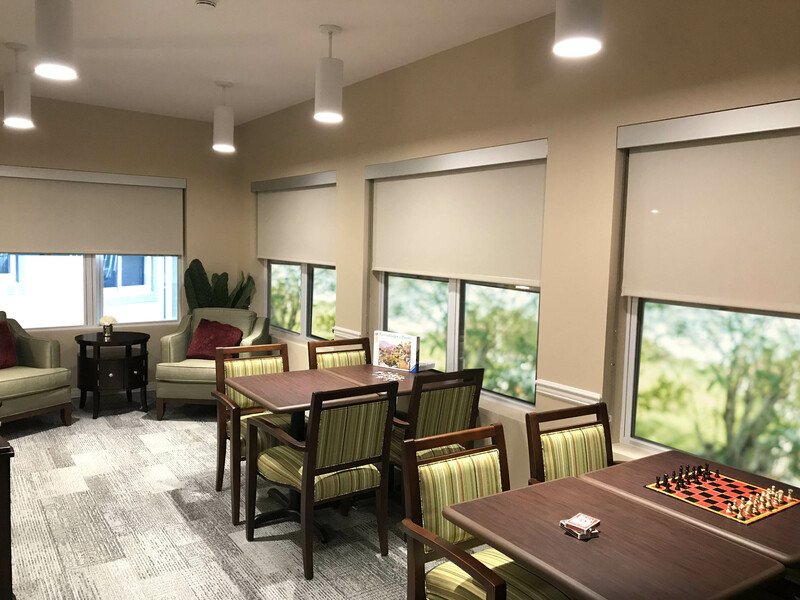 The specially trained staff at Harvest House is honored to provide resources and serve residents and families during the difficult journey of memory loss. We offer high-quality memory support services in a personal care setting for those living with Alzheimer’s or dementia. 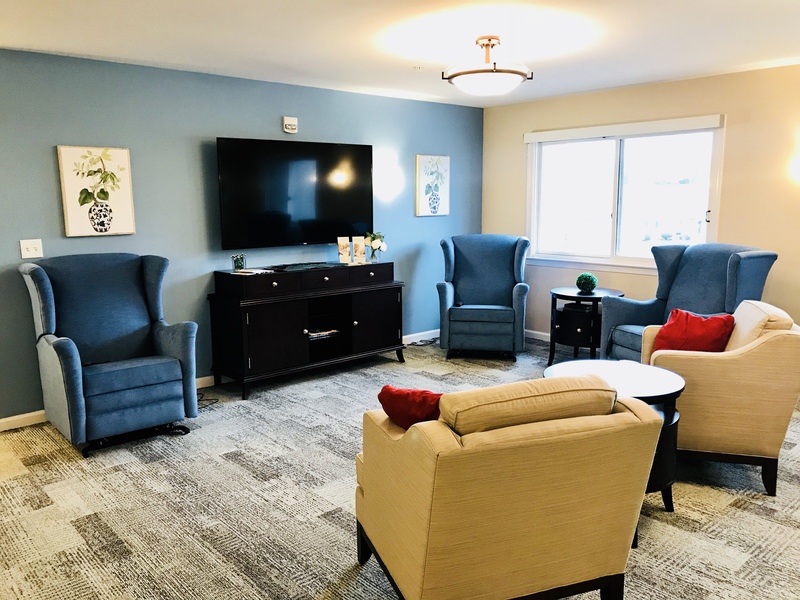 In addition to caring and compassionate Personal Care assistance, special services of our Harvest House and Gelhard House Memory Care residences include planned on- and off-campus activities adapted for memory support residents with Alzheimer’s or dementia, a “music and memory” program, pet therapy, and complimentary transportation to medical appointments within a 5-mile radius of Homestead Village. 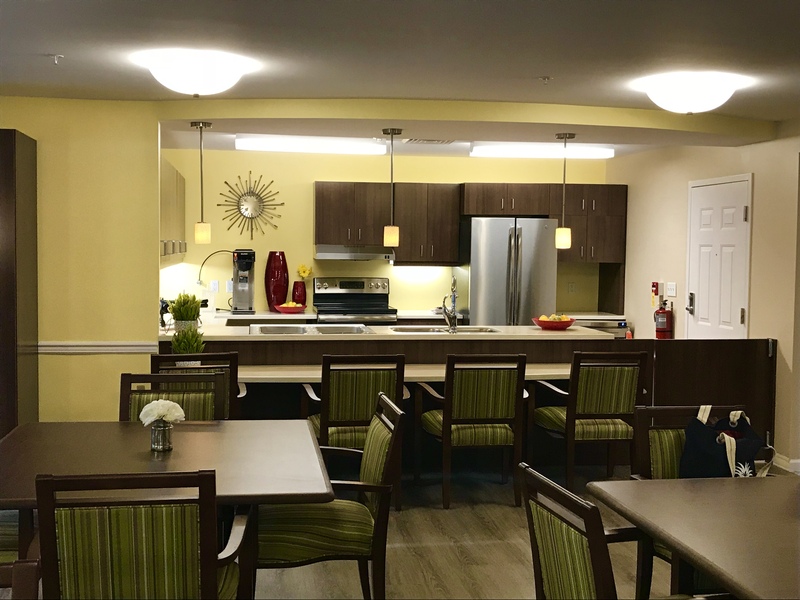 We are ready to help you navigate the often difficult decision-making process that surrounds choosing Memory Care for your loved ones. Get in touch today to connect with our caring and knowledgeable team.